Suzanne Graham Appointed to State Planning Council | Massey Services, Inc.
Tony Massey, president and COO of Massey Services, is pleased to announce that Suzanne Graham, director of governmental affairs for the company, has been appointed by Governor Rick Scott to the Southwest Florida Regional Planning Council (SWFRP) Region 9. SWFRP is one of 11 regional planning councils statewide that serve as a bridge between state and local governments on planning and growth issues. The Council conducts research to develop and maintain area-wide goals, objectives and policies, while working with local governments to protect natural resources and promote job creation in a six county region. Graham’s appointment is for a term beginning in late 2013 and running through 2015; she will fill a currently vacant seat. 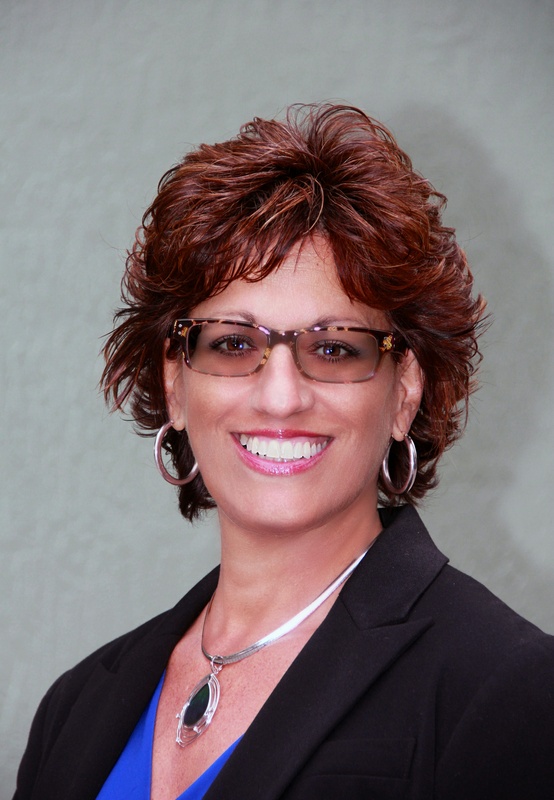 “Suzanne is a perfect fit for this role because of her significant experience in the building industry through her work with the Florida Home Builders Association (FHBA), as well as her passion for improving our state for the benefit of future generations,” said Massey. Graham served as President of the FHBA in 2012-2013, where she served as the principal spokesperson for the Association’s 7,000 members, presided over board meetings and executed policies of the Association. Graham is also past president of the Charlotte-DeSoto Building Industry Association where she was recognized as Builder of the Year, and is involved in the National Association of Home Builders where she represents Florida as a Build-PAC Trustee. She was one of three people appointed to the SWFRP, which was created in 1973 and has 36 members from Charlotte, Collier, Glades, Hendry, Lee and Sarasota Counties.